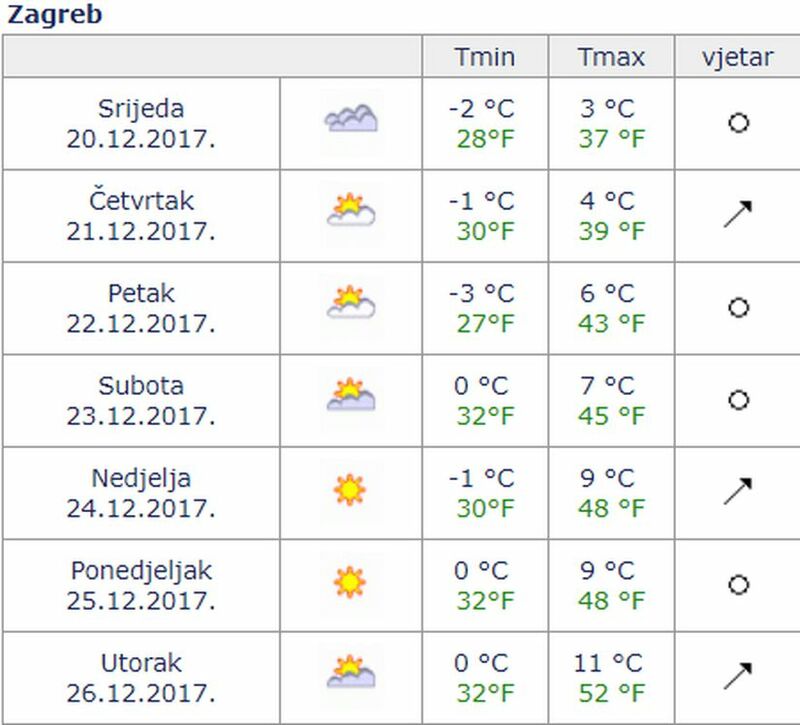 Those hoping for a White Christmas in Croatia will be disappointed this year as much of the country is set to bath in bright sunshine. 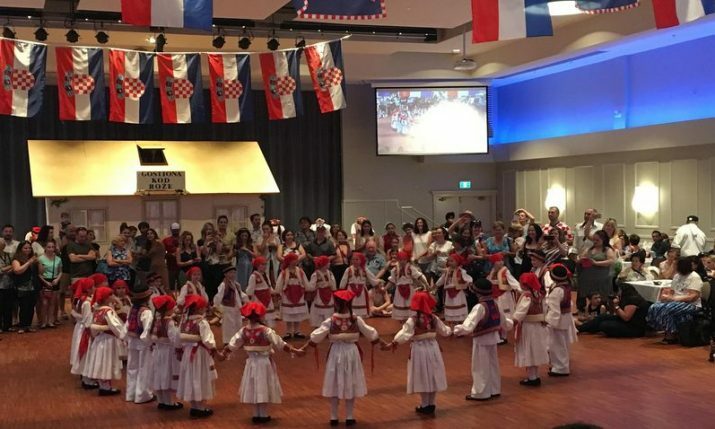 According to the Croatian Meteorological and Hydrological Service’s long-range forecast, it is almost certain that for the 10th year in a row there will be no White Christmas in Croatia. As DHMZ forecasts, Christmas Eve will be sunny and dry for most parts of the country. 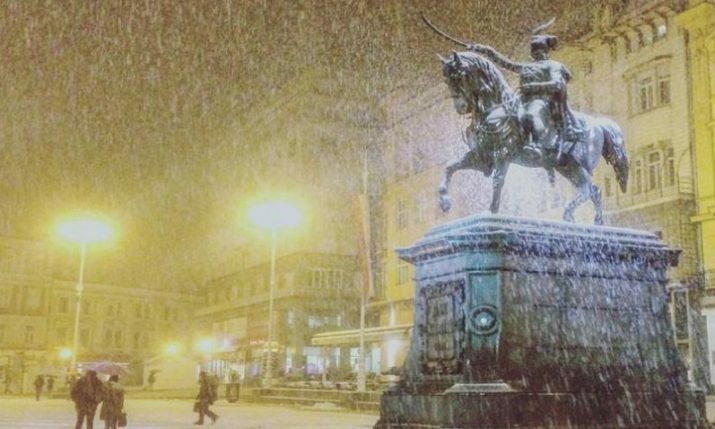 The capital Zagreb will see clear skies with a high of 9°C and an overnight low of -1°C. 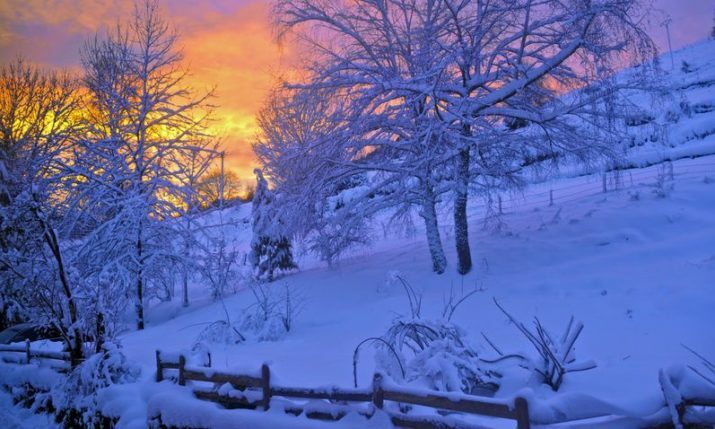 Christmas Day will be similar with a high again of 9°C and an overnight low of 0°C. 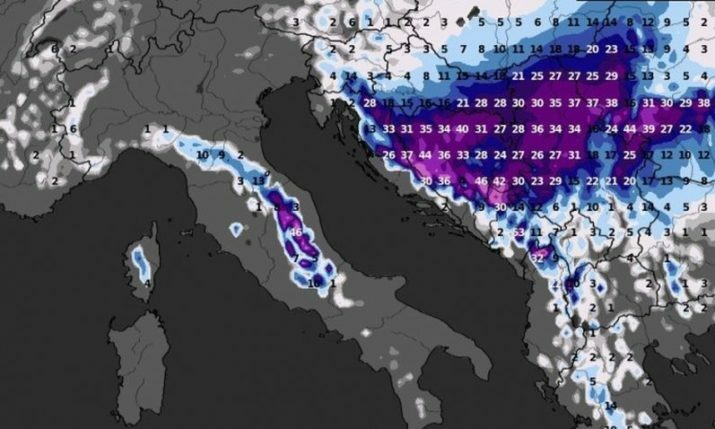 On the Adriatic coast, temperatures will be only slightly higher, again with no chance of snow. with sunshine dominating up and down the coast and the islands. 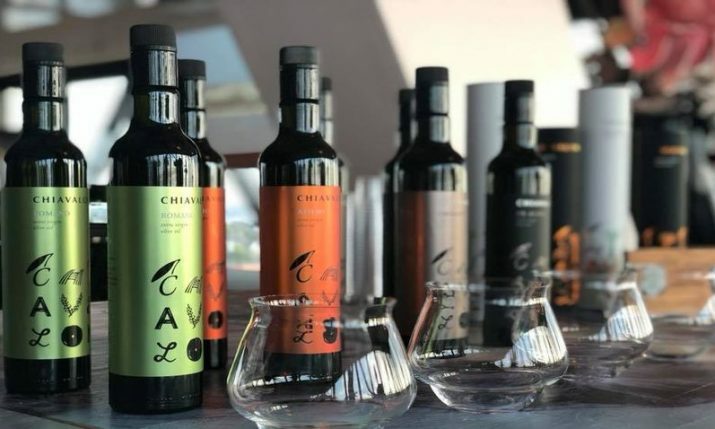 In Split, on Christmas Day the forecast is for sunny skies with a high of 10°C and a low of low 5°C. 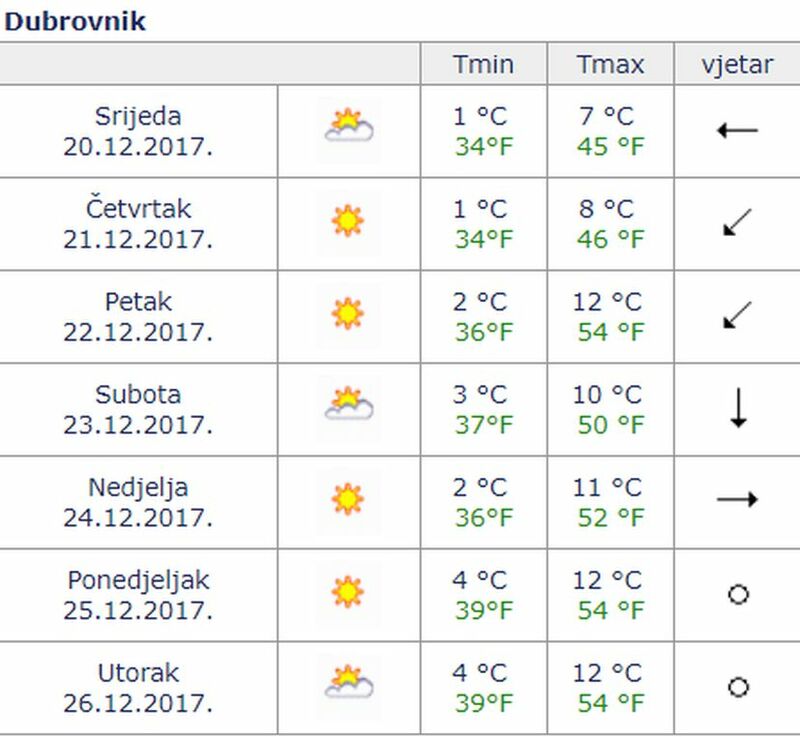 In Sibenik, it will be clear and sunny with a high of 11°C, whilst in Rijeka on the northern coast, a high of 10°C will be reached. 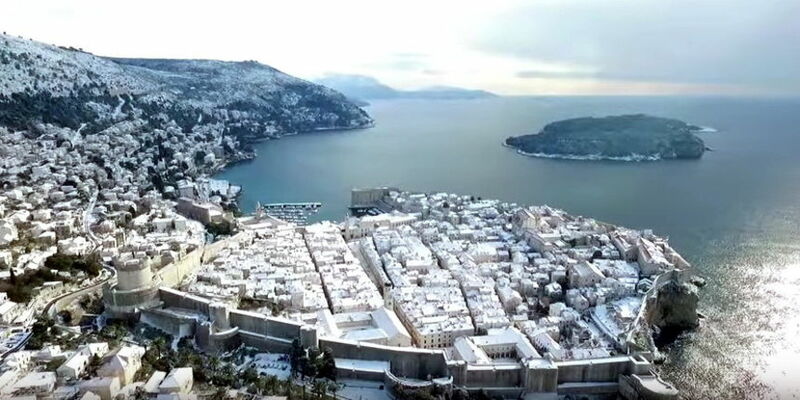 Further down the coast in Dubrovnik temperatures will climb to 12°C on Christmas Day. 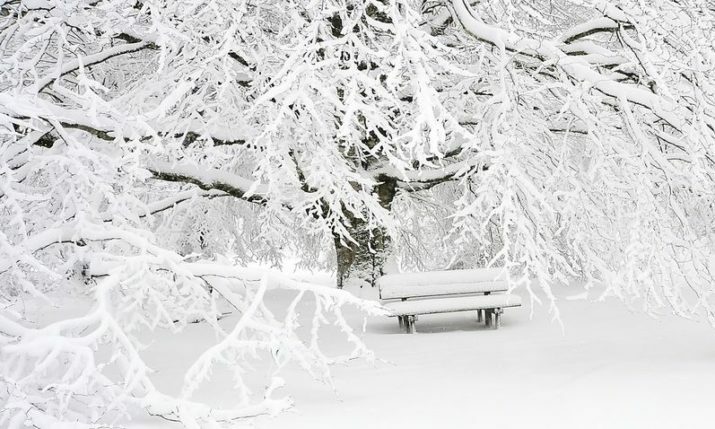 There is no snow forecast for the continental region either. 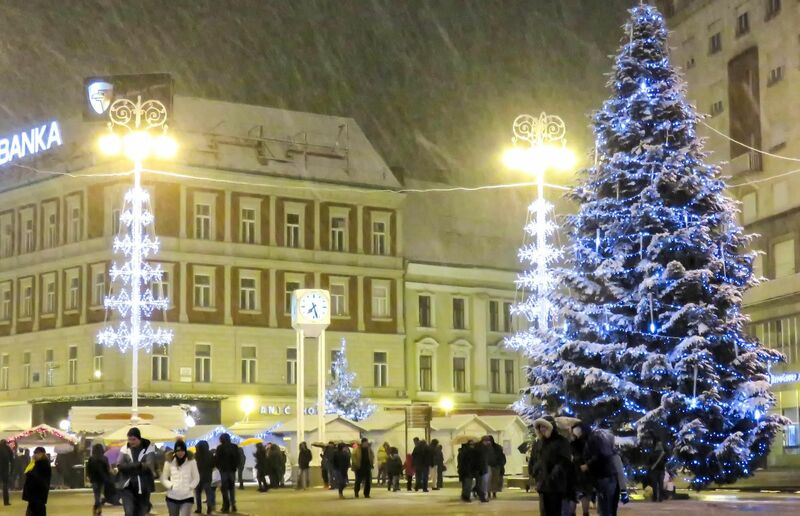 Gospic, renowned for its snowfall, will be sunny with a high of 9°C on Christmas Day. 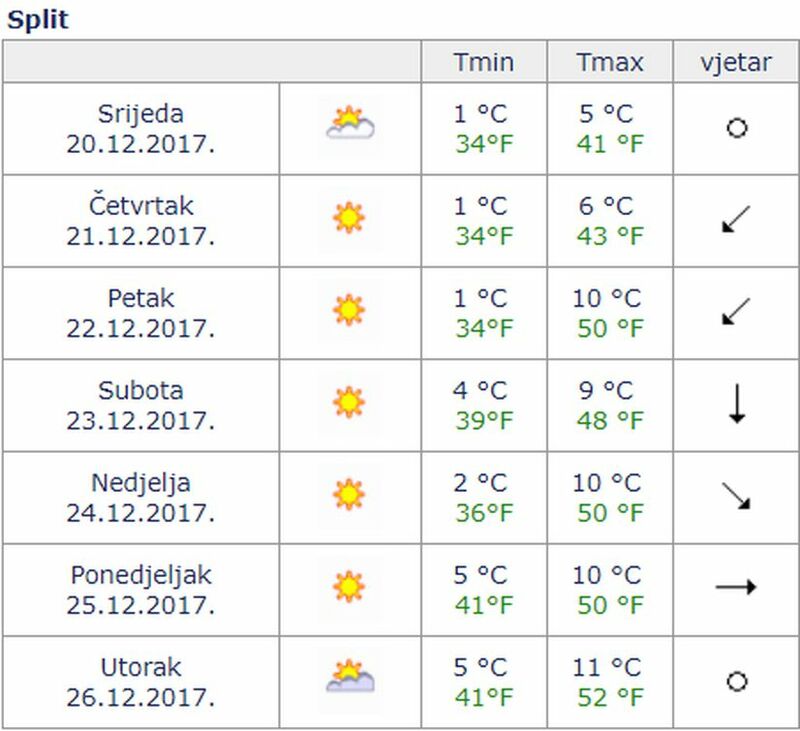 In Bjelovar temperatures will reach 9°C, whilst in Vukovar in the east they will reach 10°C. 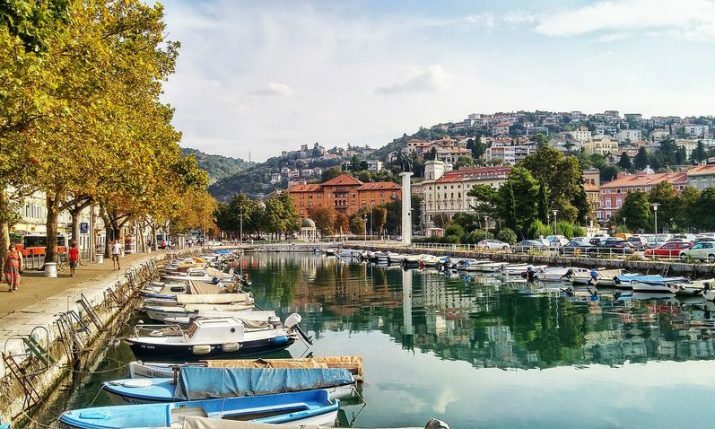 It will also be sunny in Istria and Kvarner with highs of around 10°C expected. 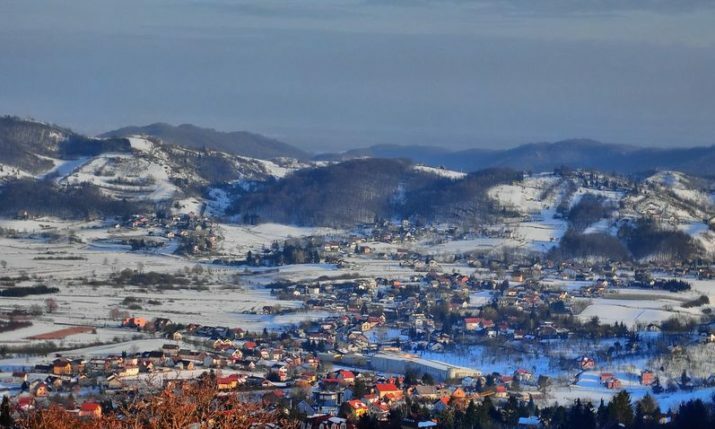 No snow will mean it is now a decade since Croatia had a White Christmas Day.